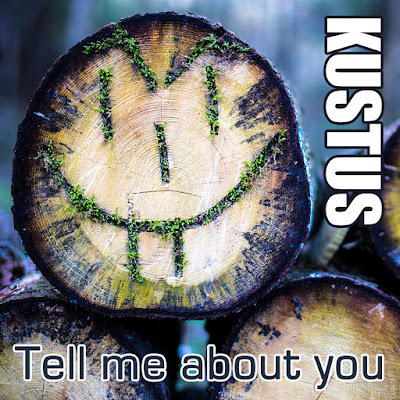 KUSTUS is a music collective started in Oslo in 2009. It was started by long time friends Holger Lockertsen and Tord Næss as a means of channeling creative output of what they were tinkering with in Holgers home studio. In 2012 Holger moved to Telemark from Oslo, so collaboration was harder to do, and most of what has been released as Kustus recently is mainly from Holger. However, we hope to meet up and do stuff more in the future. Tord is still writing lyrics. Holger is currently looking for more collaborators to this collective,so feel free to drop a line if you are interested. We enjoy working with music and sound, but we also like to combine it with visual ideas and make music videos. We orgiginally wanted to make a music video for every song released, but that is probably too ambitious, and could hold us back from releasing music. Musically we are moving in a landscape between rock and electronica/ambient. We produce both vocal and instrumental music, and we make music both in norwegian and english language.